As an Associate Professor of Practice, Dr. Cowart’s primary responsibility involves directing minority health initiatives to develop academic and community partnerships to reduce health disparities and promote health and healthy lifestyles among minority communities as consistent with the Healthy People 2010 federal mandate. 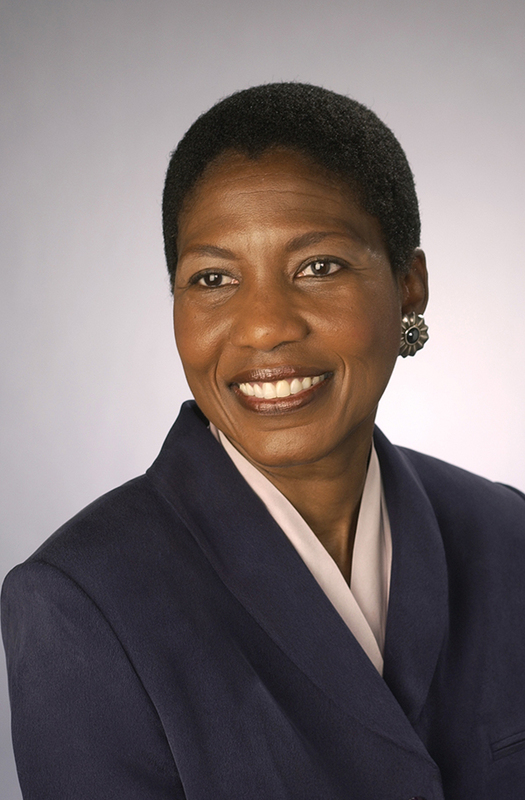 Dr. Cowart is also the Executive Director and Founder of The Genesis Health Project, a community-designed, culturally competent program to reduce obesity and promote healthy lifestyles among African Americans in Syracuse, New York. Health disparities; health literacy; culturally competent healthcare; health promotion in faith-based environments; culturally appropriate health literature; obesity and healthy lifestyle interventions for African Americans/minorities; men's health/prostate cancer among men of color; diabetes prevention and management among vulnerable populations. The Genesis Health Project (GHP) Network is a University-community collaboration to educate and empower community members to adopt and maintain positive health behaviors, attitudes, values and practices. The network’s aim is to reduce health disparities among minority populations in greater Syracuse and Central New York. The GHP model infrastructure includes ten inner-city churches, a Pastor’s Health Council and lay health advocate volunteers from the church congregations. Educational programs have focused on obesity, diabetes prevention and management, and prostate, colorectal and breast cancers. The program is led by Dr. Luvenia Cowart.